Help desk is vital to the success of the support functions in any organization. 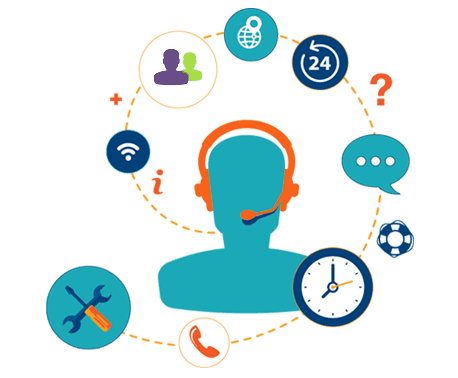 Tracking and responding to help desk calls is faster and more efficient when using well designed help desk software. Without the right software, your help desk can be a liability.